The three new board members have driven growth in technology companies of all sizes—from early stage, entrepreneurial businesses to large, established enterprise organizations. Their technology industry prowess and mergers and acquisitions expertise make them invaluable additions to the SentryOne board. Lou Shipley is the former CEO of Black Duck Software, a global leader in open-source security and license compliance. Named CEO in 2013, Shipley has driven the company’s transformation into a leader in open-source security and management solutions, as noted by six quarters of record growth. Prior to Black Duck Software, Shipley held five key roles within the Massachusetts software startups space, with positions at Avid, WebLine (Cisco), FairMarket (Ebay), Reflectent (Citrix), and VMTurbo. He is a board member at CustomerGauge and teaches popular technology sales courses at both the MIT Sloan School of Business and Harvard Business School. Shipley graduated from Trinity College with a bachelor’s degree in economics and earned his MBA at Harvard Business School. Drew Clarke is the senior vice president of the office of strategy management for Qlik, a leader in the visual analytics market, delivering intuitive platform solutions for self-service data visualization, guided analytics applications, embedded analytics, and reporting. 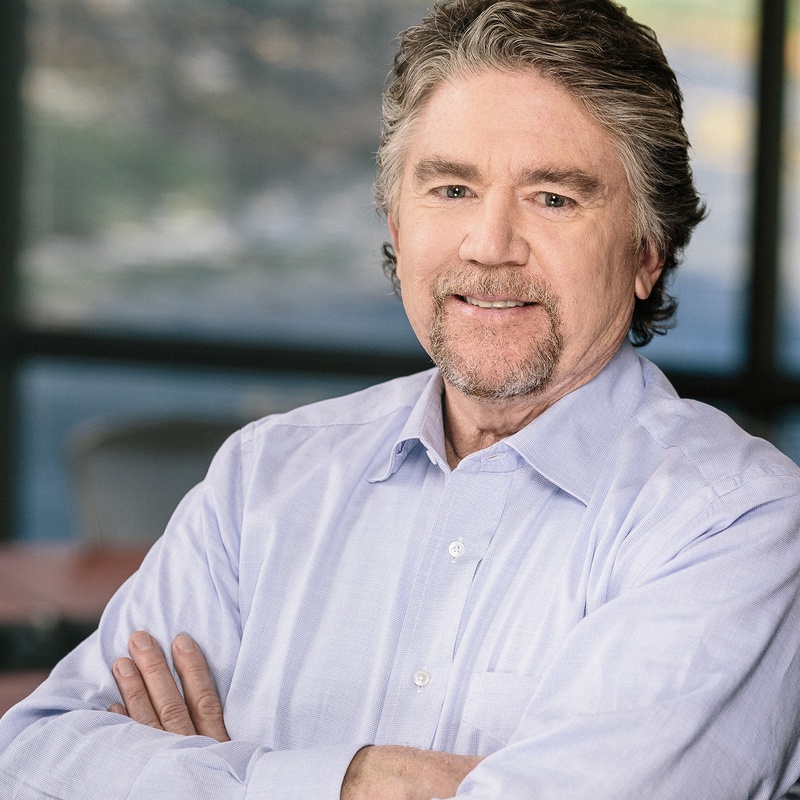 Since joining Qlik in 2011, Clarke has led numerous successful strategic initiatives, including the development and launch of Qlik’s cloud product offering, and multiple acquisitions, while heading up strategic planning with the office for strategy management. Clarke has held various executive leadership roles with IBM, Cognos, PTC, and Siebel Systems. A veteran of the U.S. Army’s 3rd armored cavalry regiment, he graduated with a bachelor’s degree in environment science from the United States Military Academy and later earned his MBA at Harvard Business School. Chris Cassidy is an Operating Partner at Mainsail Partners, a San Francisco-based growth equity firm that invests in fast-growing bootstrapped software companies. In his six years in this role, Cassidy has worked with the leadership teams at Mainsail’s portfolio companies to drive growth through marketing and sales with a specific focus on digital strategies, insights, and execution. Before joining Mainsail Partners in 2010, Cassidy spent 10 years as the vice president of marketing at Yahoo!, and he has board experience with numerous other high-growth companies. He received a Bachelor of Science in finance from the University of Connecticut. To learn more about the SentryOne leadership team, please visit https://www.sentryone.com/about-us/leadership-team. We’re thrilled to welcome Lou, Drew, and Chris, who bring an impressive combination of talent and experience to SentryOne’s Board of Directors.